We provide complete design services in the electrical and radio industry. 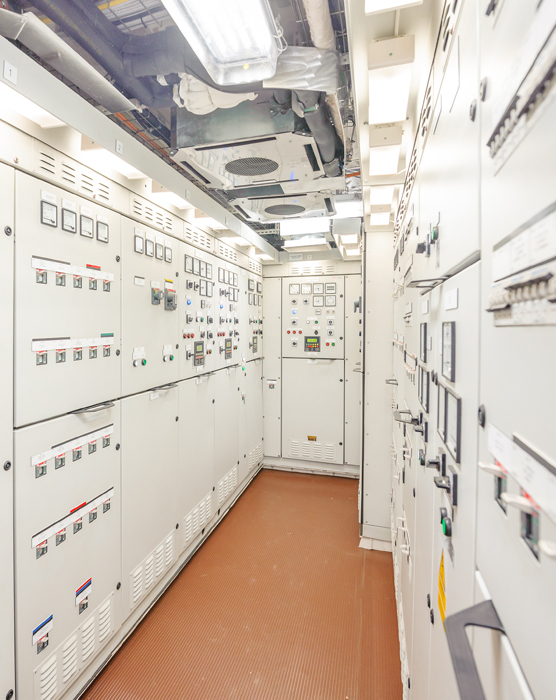 Designing electrical systems and devices for marine units. We assist and consult in the selection of optimal design solutions. We make basic diagrams of energy distribution. Delivery documentation in accordance with the requirements of the shipowner and shipyard. We work with the largest national and foreign construction offices. Eleship Electrical Design & Engineering Ltd. was founded in February 2011. The company provides services in design range of electrical system, radio and communications for marine units. Our company team of designers and engineers has the appropriate qualifications and experience to meet the demands.